LaserTo’s green dot-generating laser alignment projects the quick reference light spot for all dot alignment applications. 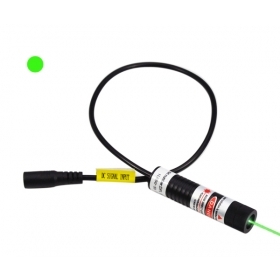 This focus adjustable green laser module emits the brightest and most visible green light. The application of 532nm green dot-generating laser alignment has greatly approved precision for task of high accuracy and long distance requirement. 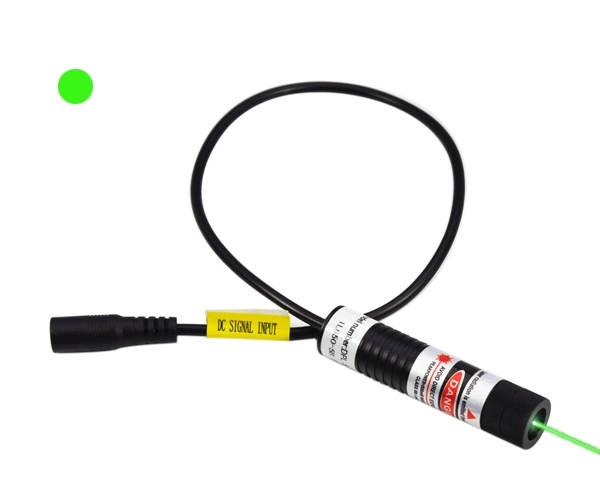 532nm green dot-projecting laser alignment is absolutely the best point alignment tool for tasks of requiring high level accuracy or super long working distance. Green lasers are nearly 5 times more visible than red lasers to human naked eyes at same output power. This has made green dot-generating laser alignment always the best alignment tool of high lighting solutions. ● Focus adjustable point to make the best alignment result. The adjustable focus allows you make a super high precision point alignment and calibration in working condition. ● The most visible light for alignment. Green dot-generating laser alignment system makes the most versatile alignment in all high light and long distance alignment situations. Green laser modules projects the most visible green light, allows you the best alignment result in alignment work. ● DC input operation mode. 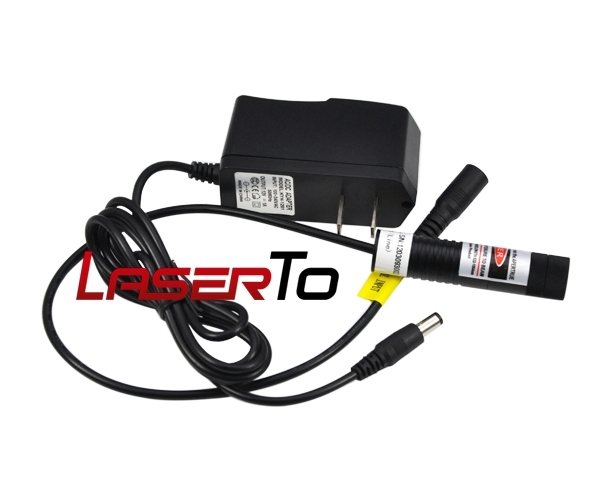 This 532nm dot generating laser module is operated by DC input to maintain a long working time of 24 hours. 532nm green laser alignment creates the best light source for night vision application. ● Green dot-projecting laser moudle available at output power of 5mW, 10mW, 20mW, 30mW, 50mW, 80mW, 100mW. 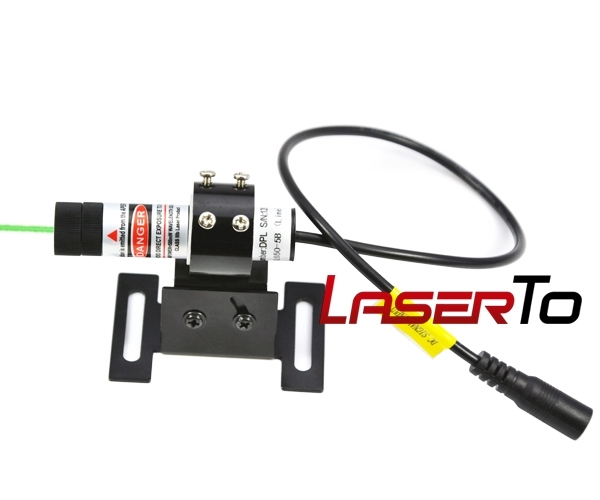 5mW-30mW green laser modules are available at diameter of Φ16mm, and 50-100mW available at Φ26mm.